Brisbane Bluegrassers, The Company, team up with Harmony Ukulele Quartet, The Pockets, for a stellar night of acoustic music. George Jackson (fiddle/banjo) is flying the coup! This is your last chance to catch The Company in full four-piece swing before one fine, upstanding member of their flock goes gallivanting off around the globe. 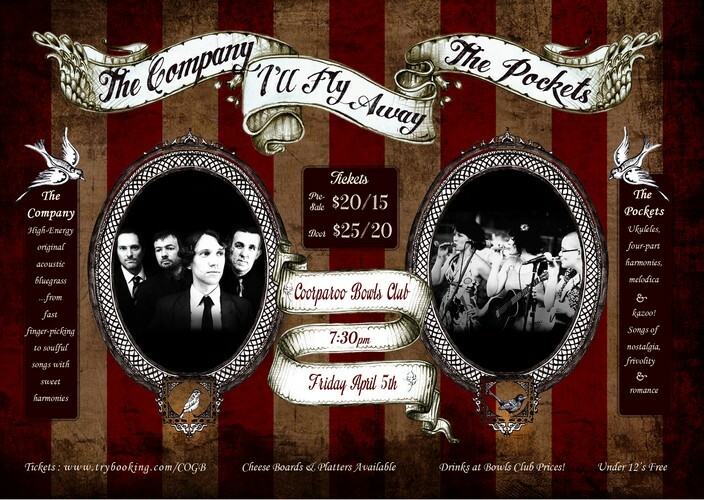 I’ll Fly Away will be staged at the Coorparoo Bowls Club within the retro wooden walls of the ‘Upstairs Club’. To indulge your culinary pleasure, platters and cheese boards will be available on the night, along with delicious beverages at cheeky bowls club prices! 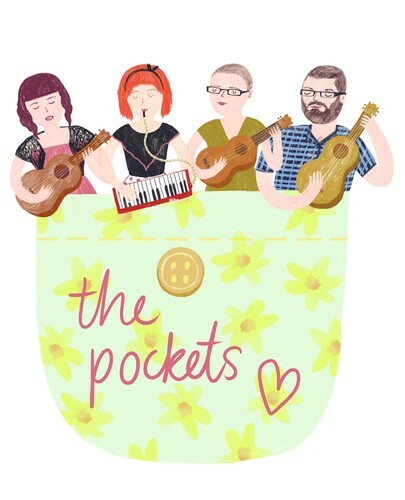 The Pockets - 8pm: This delightful foursome will send you swooning. Featuring concert, tenor, baritone and bass ukulele along with melodica and kazoo, The Pockets bring you original and cover tunes brimming with frivolity, nostalgia and romance. Marked by close harmonies reminiscent of the vocal interludes of a 1940s radio show, these songsters will charm your socks off. The Company - 9:15pm: These are classy lads with a passion for high-energy original acoustic music. 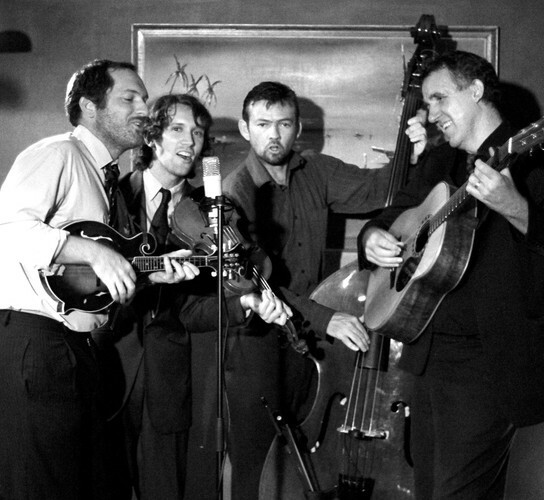 From fast finger-picking to soulful songs with sweet harmony singing, these blokes do it all. They’ve appeared at many major music festivals in Australia and the UK and are highly regarded for their fervour and originality in the genre.